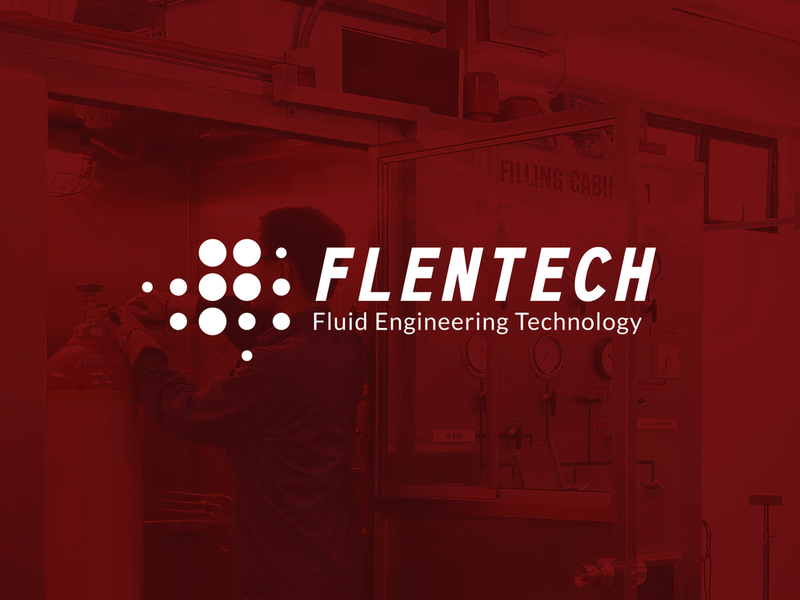 Qts México, a company with over 15 years of experience in the field of specialty gases, recently decided to create a sister company called Flentech (Fluid Engeneering Technology) to manage distribution and specialise in gas installation. 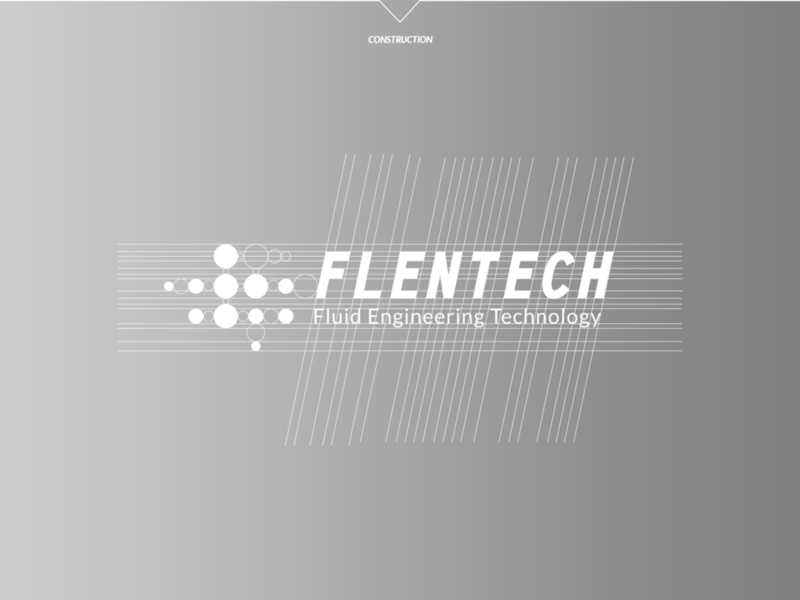 I undertook the brand development for Flentech. The project goals included reflecting both the company's values and aspirations to be more flexible and modern, as well as the precision and experience that backs the company. 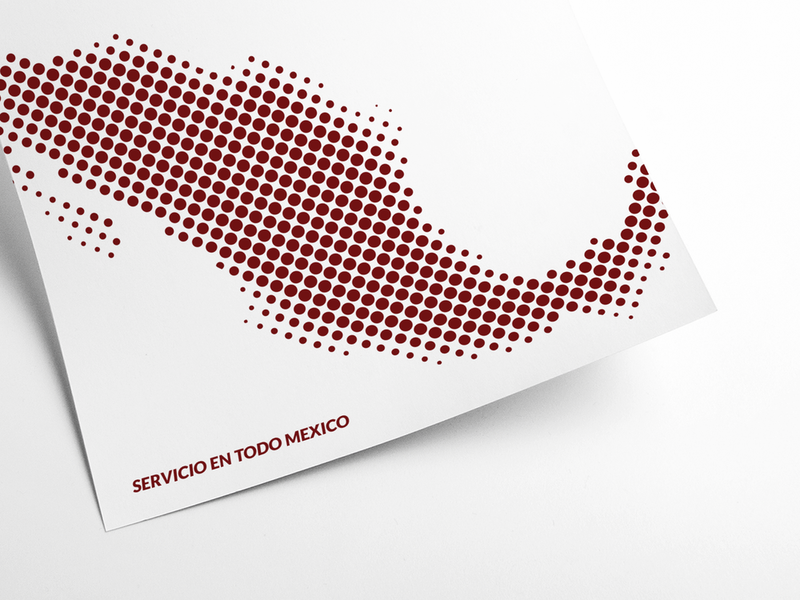 The result is a distinctive brand that stands out in Mexico's specialty gas industry.